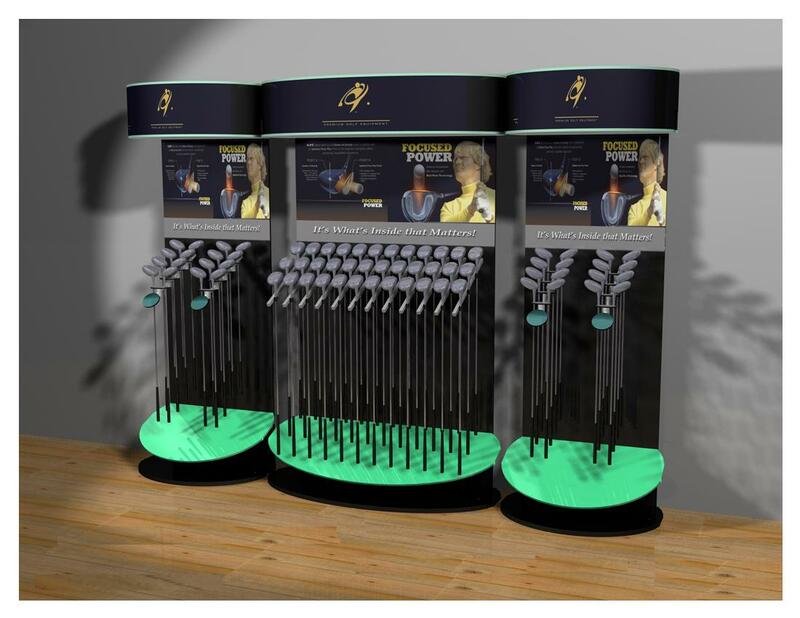 Custom Retail Displays that Accentuate Your Brand! 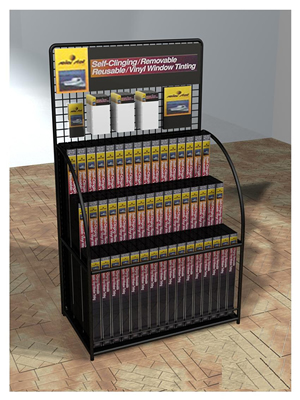 Point of Purchase Displays, Custom Display Racks, Wire Racks, Retail Racks and more! 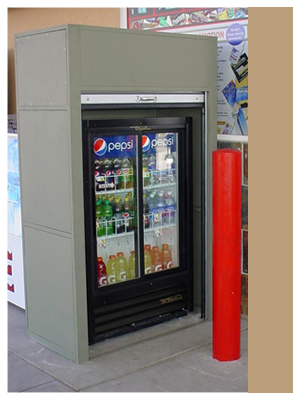 Complete Customized Display Solutions. Rapid Prototyping and Quick Turn-around! Building Quality Displays for almost 30 years! Creating great designs that get noticed! Custom designs built to handle the elements. 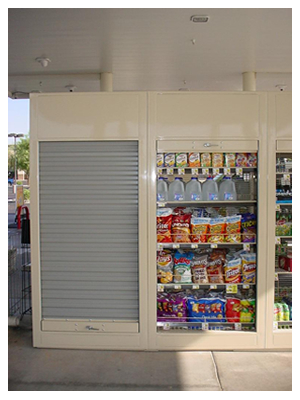 Security cabinets built to protect your investment. National Display has designed and manufactured displays for some of the world's leading companies. Our knowledgeable design staff will provide you with concepts, prototypes, production parts and cost reducing recommendations for your next project. © 2016 National Display Rack. All Rights Reserved.